Sutton Courtenay is a picturesque village in Oxfordshire (formerly in Berkshire) with a long and varied history. 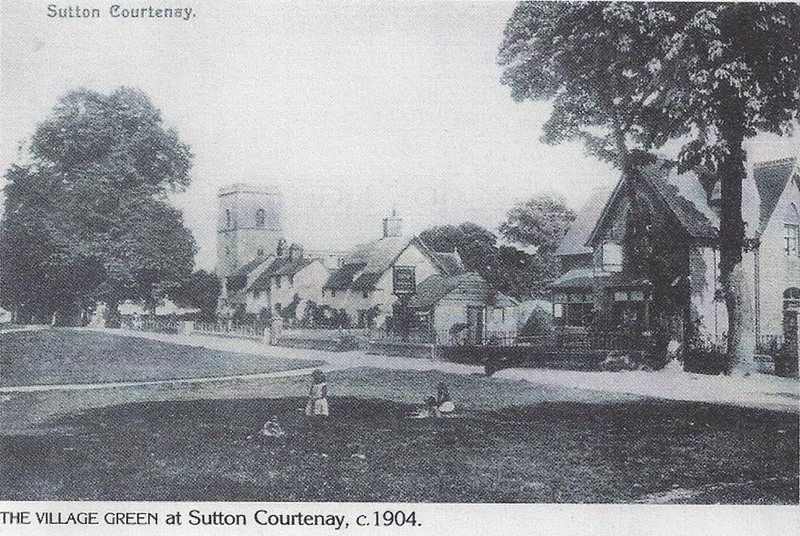 The Sutton Courtenay Local History Society aims to promote interest in local history, to undertake research on the history of the village and to encourage and support research into local family history. 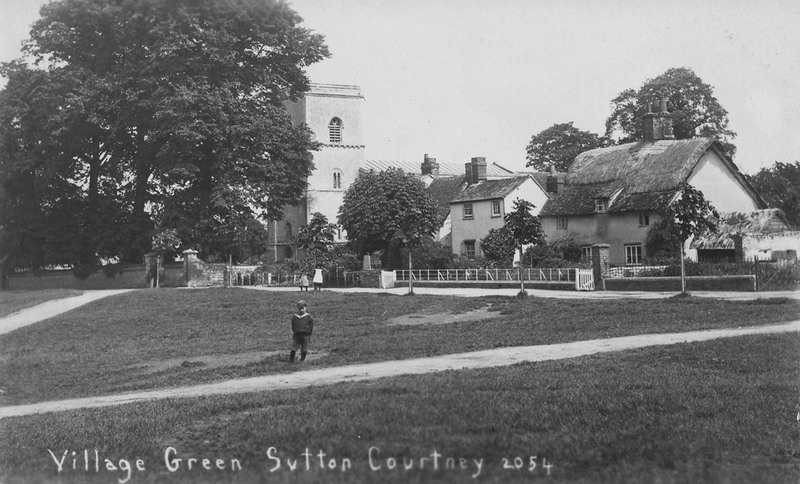 Sutton Courtenay Village Green c 1900? 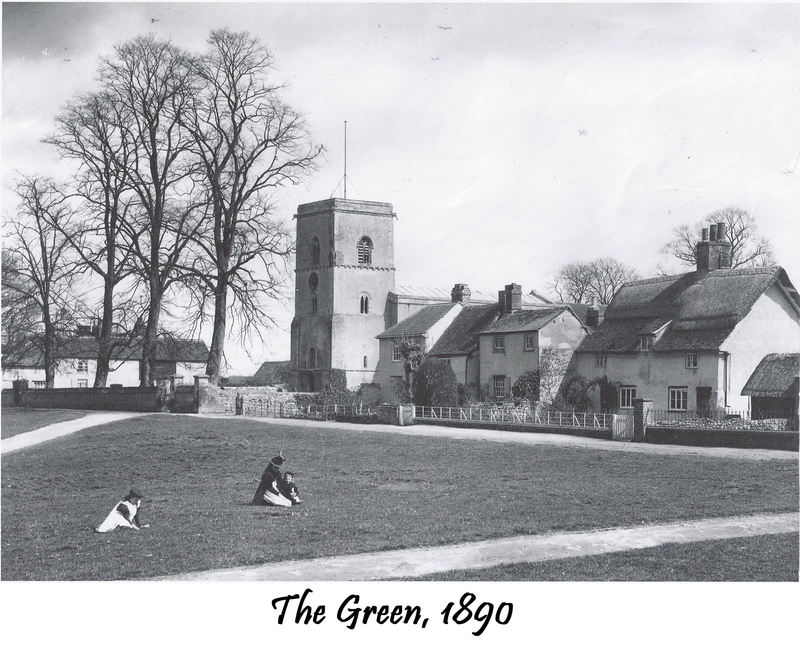 The Society holds several meetings a year with guest speakers on subjects of interest to local and neighbouring districts' residents as well as undertaking research into the history of the village and occasionally organising visits to places of interest in the surrounding area. 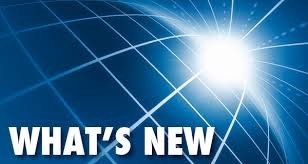 To see a list of forthcoming meetings, click here. For a record of recent past meetings, click here. All meetings are free for members. Non-members are welcome to attend all meetings, subject to the payment of a small charge. Visits are normally open to members only and may be subject to a small charge towards the cost. For enquiries about the Society's activities and membership, please contact Mary Thompson. 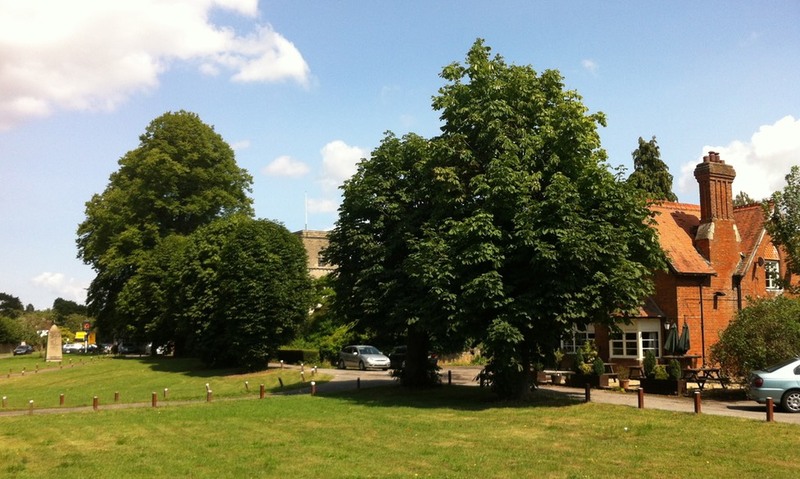 The Society is a member of the Oxfordshire Local History Association.